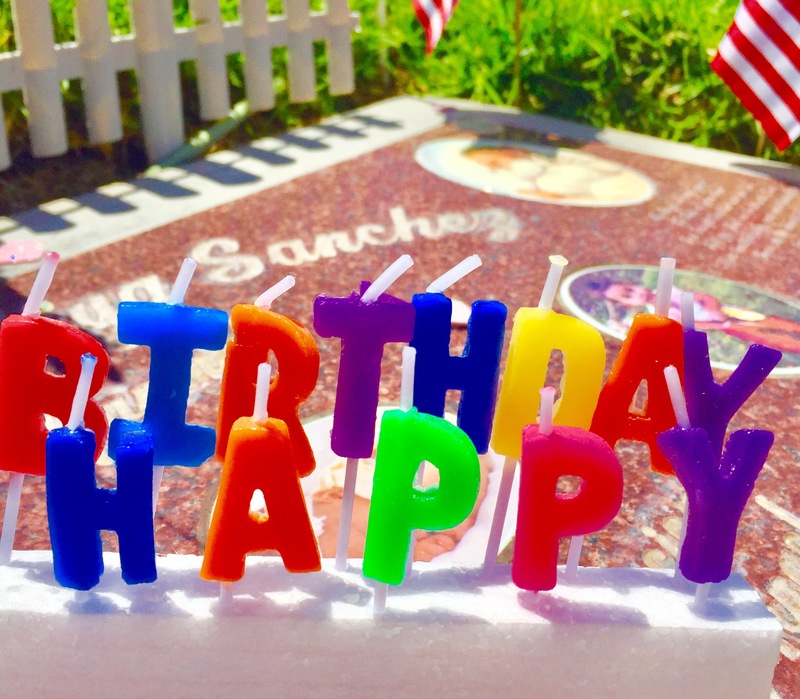 It never gets easy, celebrating your child’s birthday at a cemetery–that never gets easy. Especially, on a milestone birthday like today; Aryanna would be 15 years old. I try hard to fight back all of the emotions and “what ifs” set ablaze and clamoring at the gate, like 100 thoroughbred horses, waiting to stampede over my heart. I sit under a giant tree whose leaves provide refuge from the smoldering summer sun. I gaze at the multitude of headstones lying in the ground. I think of what their lives were like, who is missing them, and whether they are face to face with the Lord? It’s a tranquil place here. I’ve spent many a day watering the grass with my tears and pleading with God to give me answers, but not today. Today, no answers are needed. There is nothing I ask of God, instead I give. I give Him my heart and He keeps the stampede at bay. 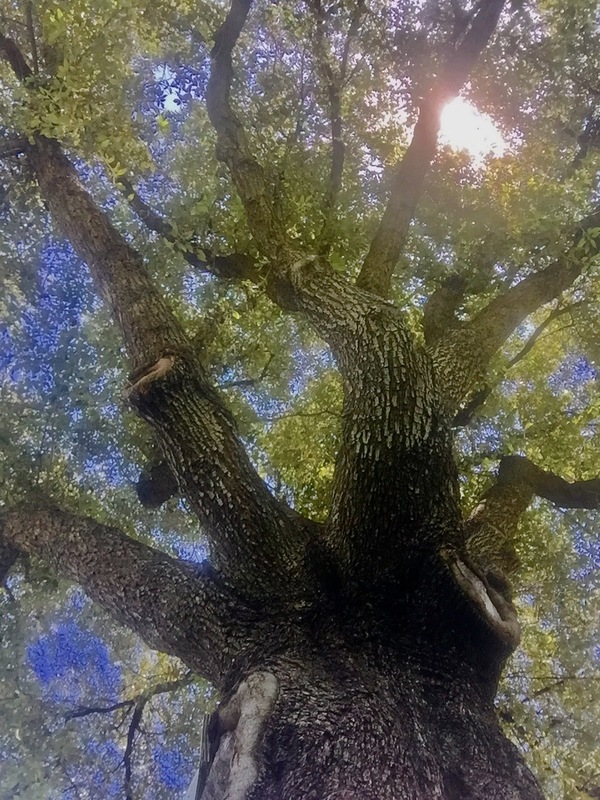 Like this giant tree, He provides shelter and refuge. What about you, can you say the same? Can you say that you see the Lord? Can you see Him through the thick of the fog like a beacon of light to your lost soul? Is He your shelter in the storm? Thanks for visiting. Please share with someone who may be mourning their way through life. Let them know there is joyous hope awaiting. We are so proud of u. We miss Aryanna but at the same time we praise God that she’s safely in His arms. Thank you for sharing your beautiful Aryanna’s birthday💕 May God continue to bless you and give you peace in your heart.